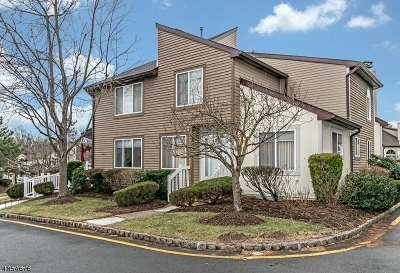 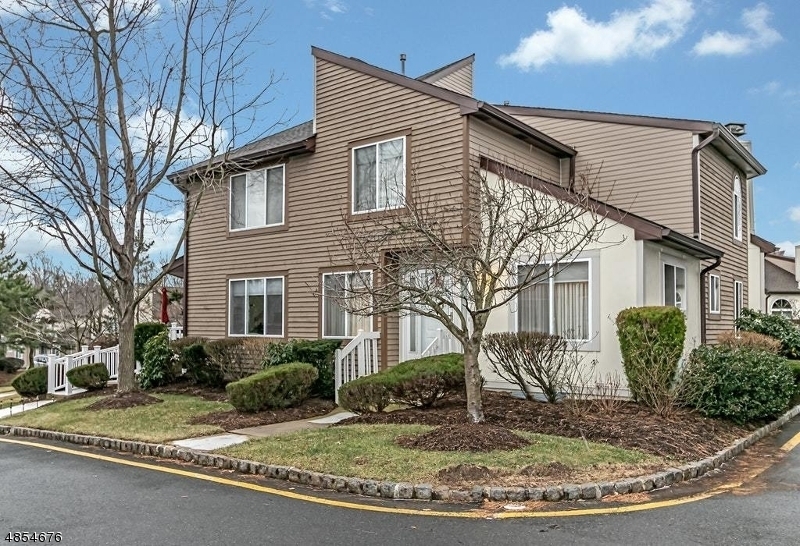 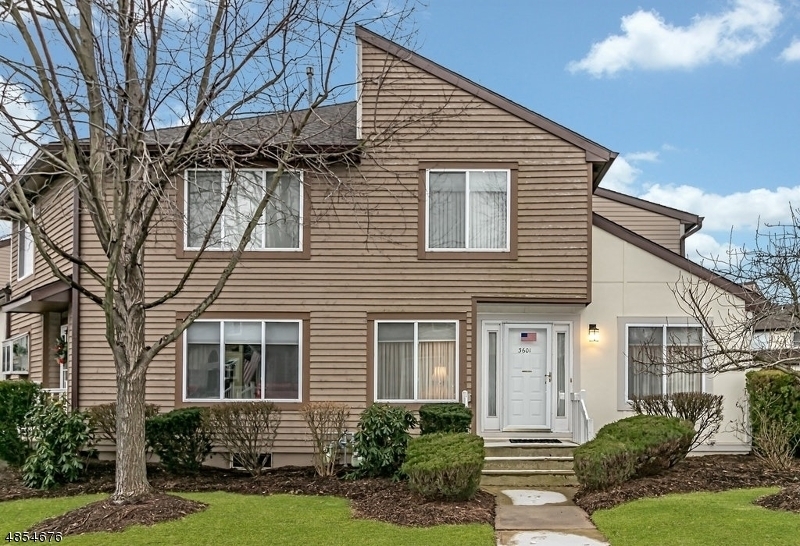 Desirable "cluster" end unit in Park Place! 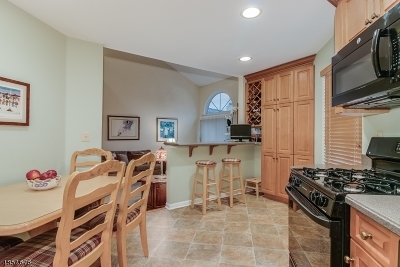 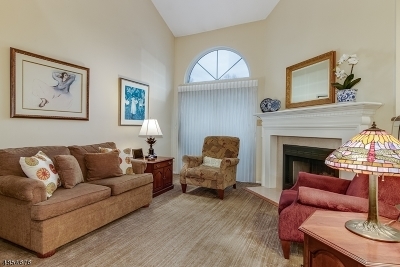 Wonderful open floor plan, vaulted ceilings - all in excellent condition with neutral decor. 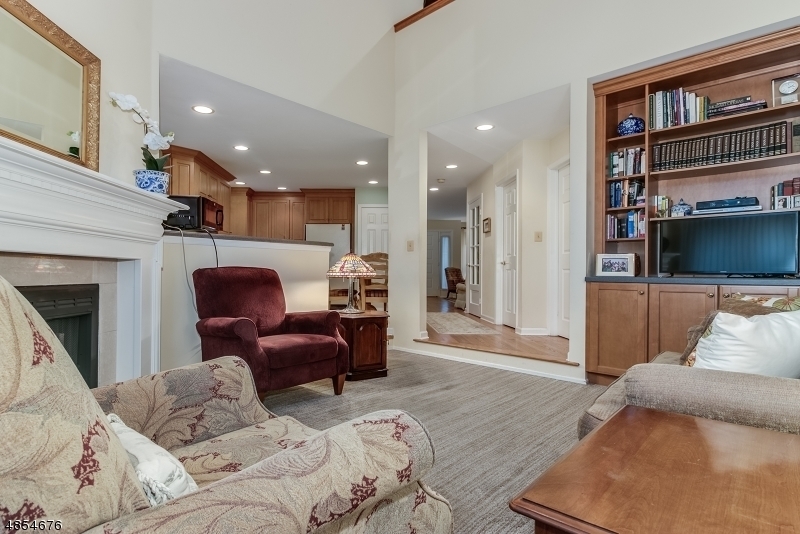 Updated eat-in kitchen opens to family room featuring built-in bookcases & cabinetry, wood-burning fireplace with custom mantle & sliding glass doors to private patio. Gleaming hardwood floors flow under foot in living room & dining room. 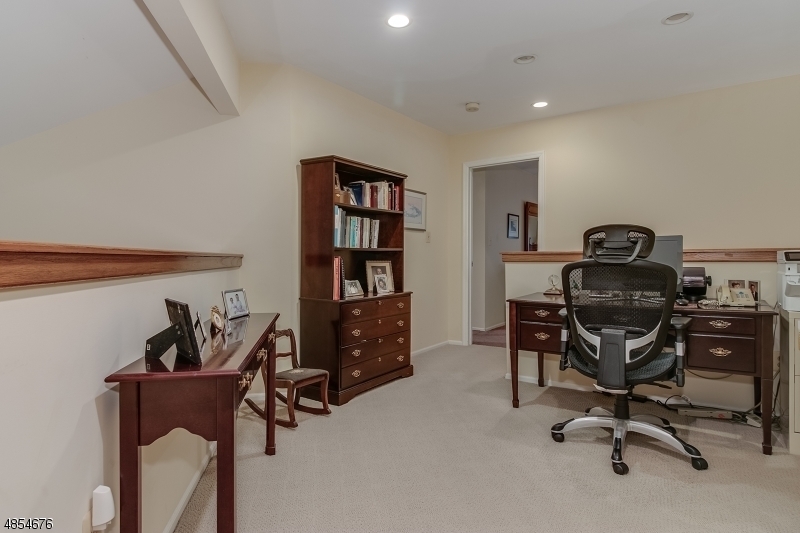 Laundry/mud room w/access to garage. 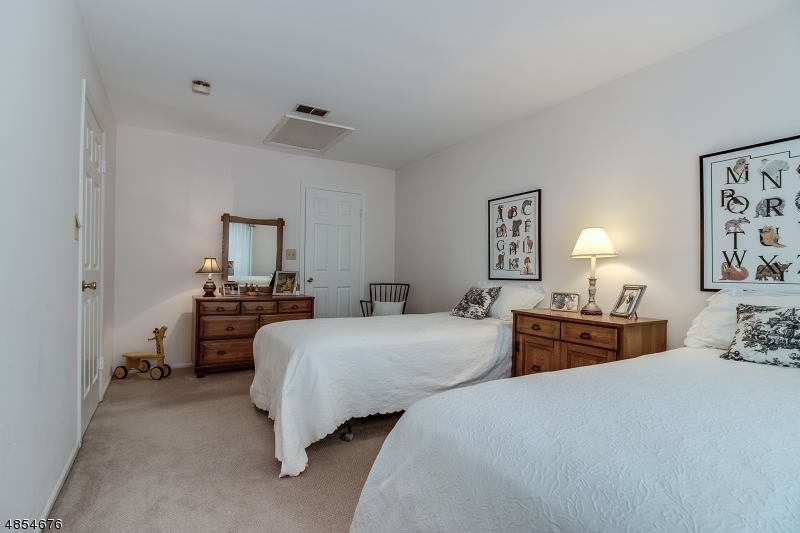 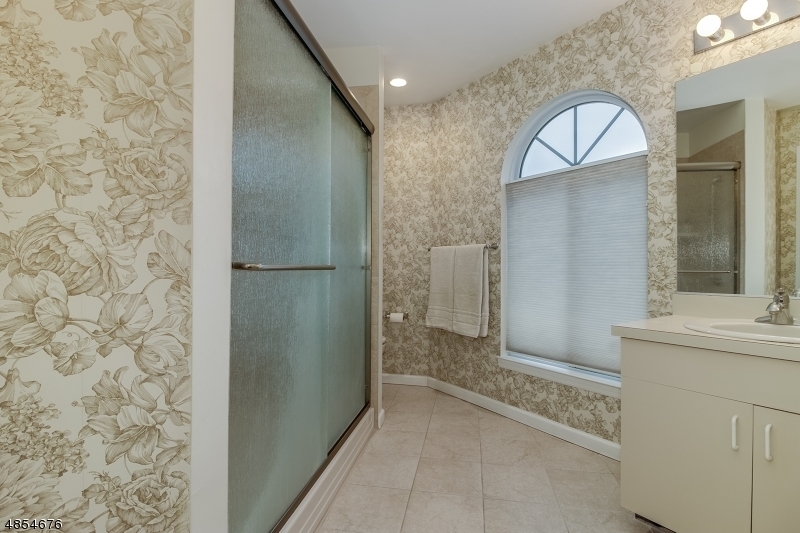 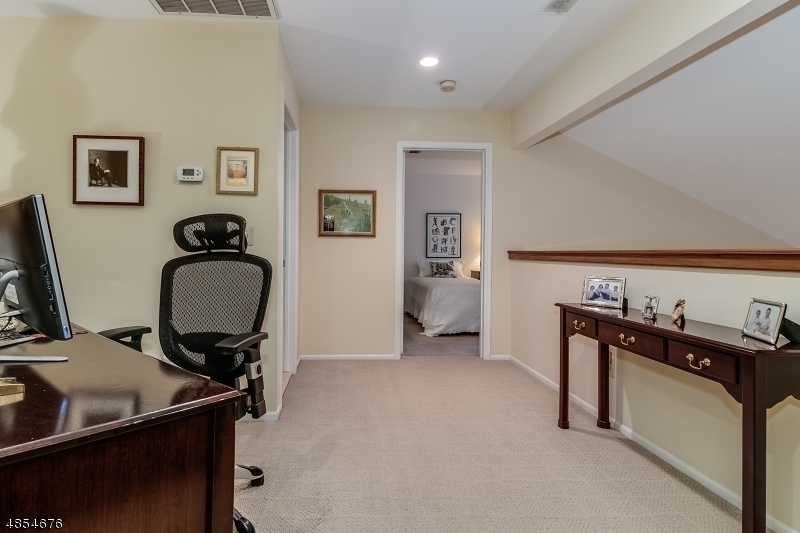 The large master bedroom w/walk-in closet, plus large double closet & private bath w/over-sized shower, spacious 2nd bedroom w/walk-in closet, hall bath w/shower over tub & loft/office complete the 2nd floor. 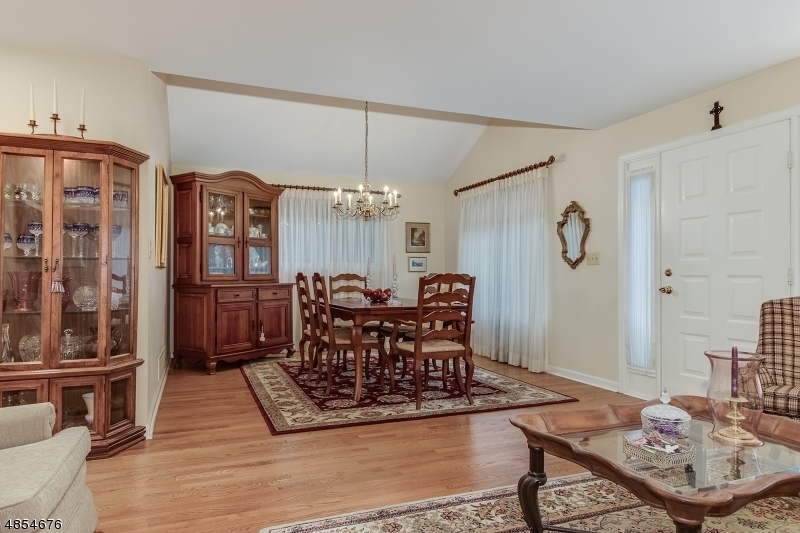 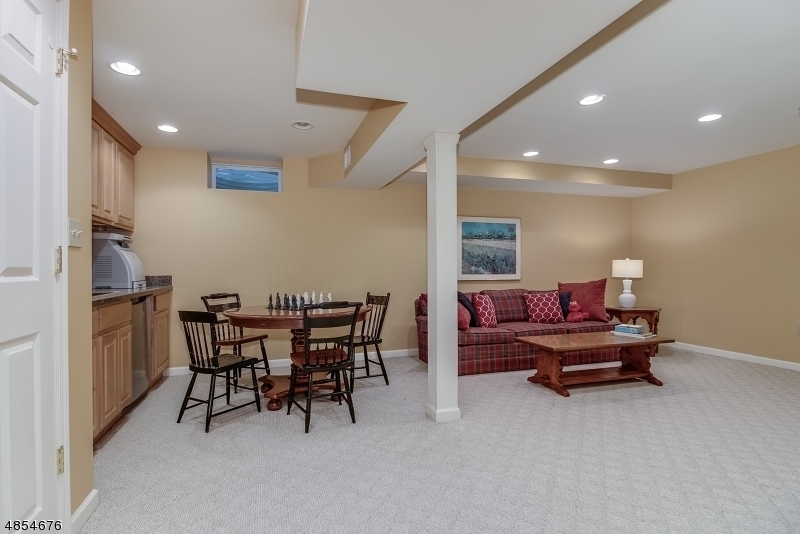 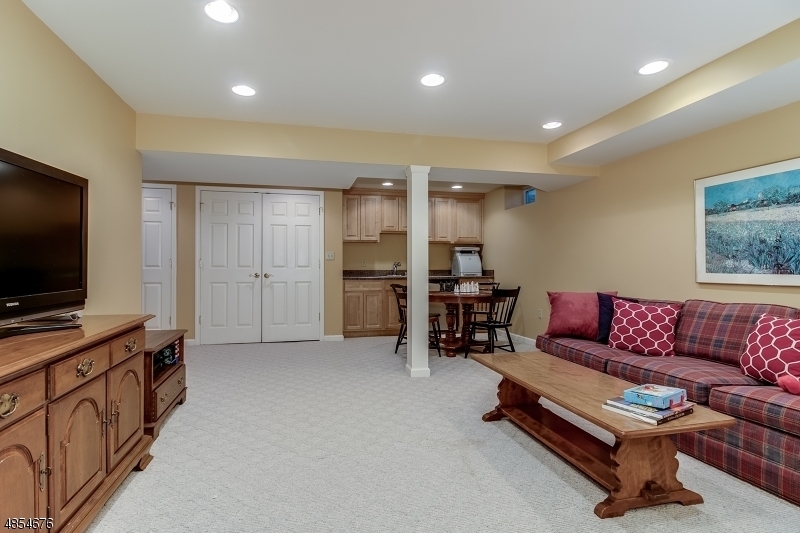 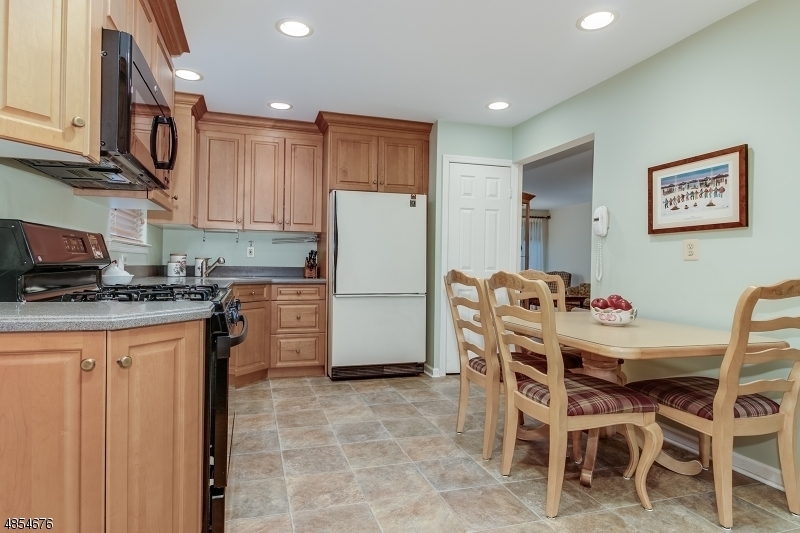 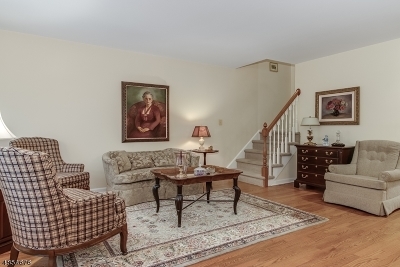 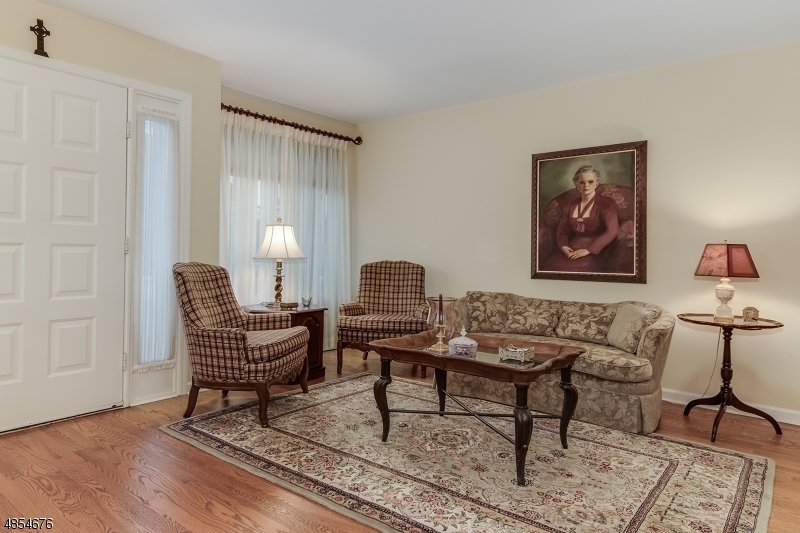 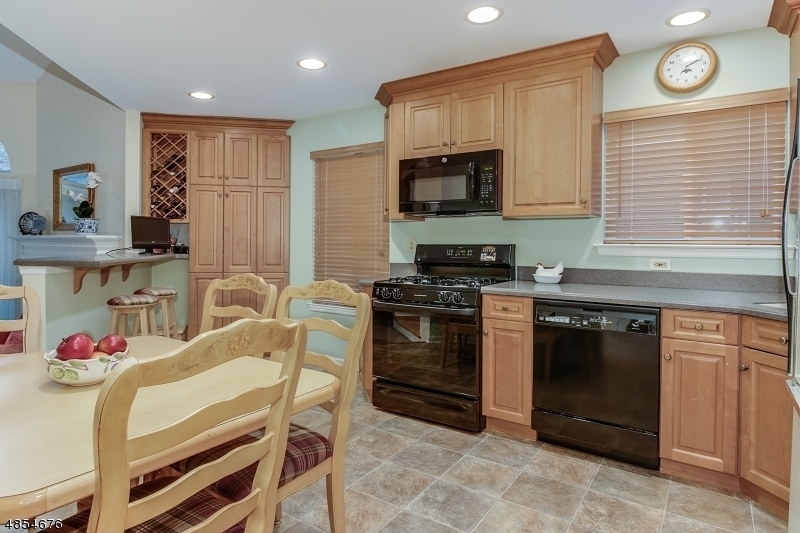 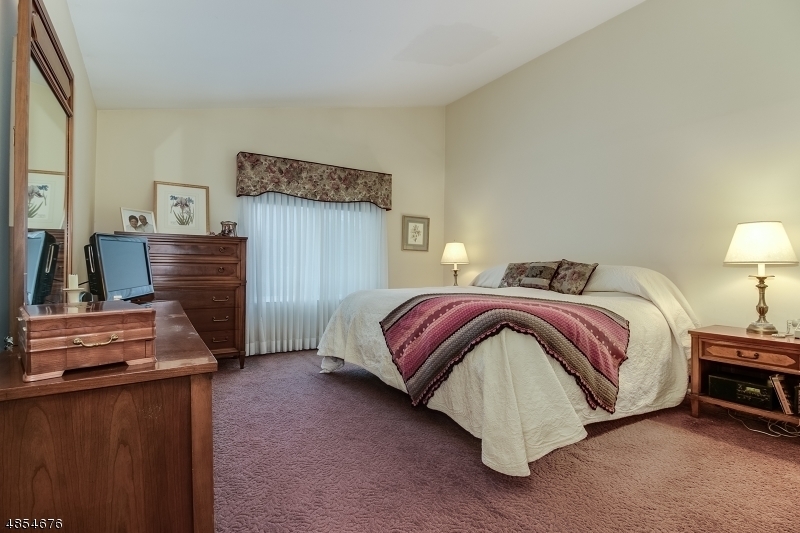 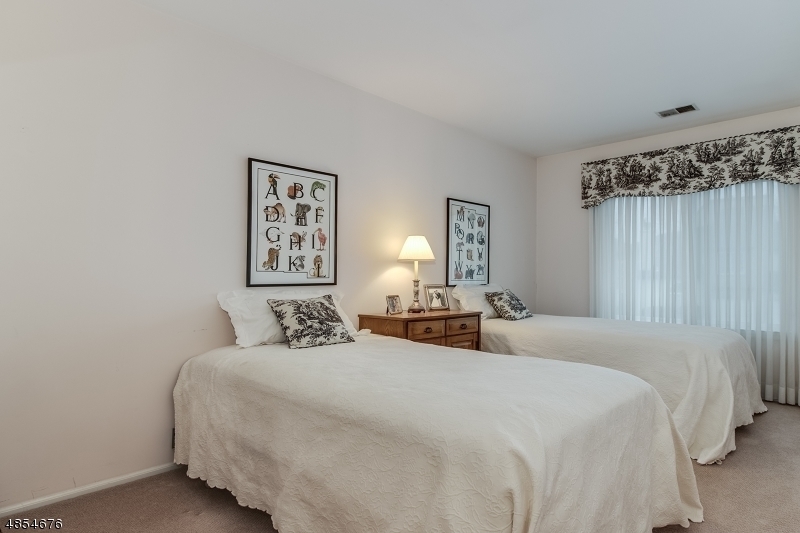 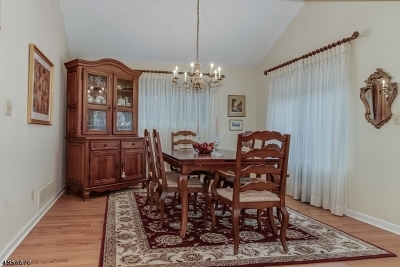 Fabulous rec room w/kitchenette, office, & plenty of storage on lower level. 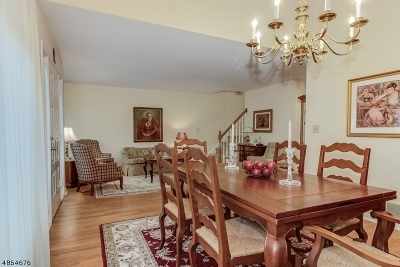 Gated community w/pool, club house & tennis court. Minutes from Westfield's fine dining & shopping. Easy NYC commute.